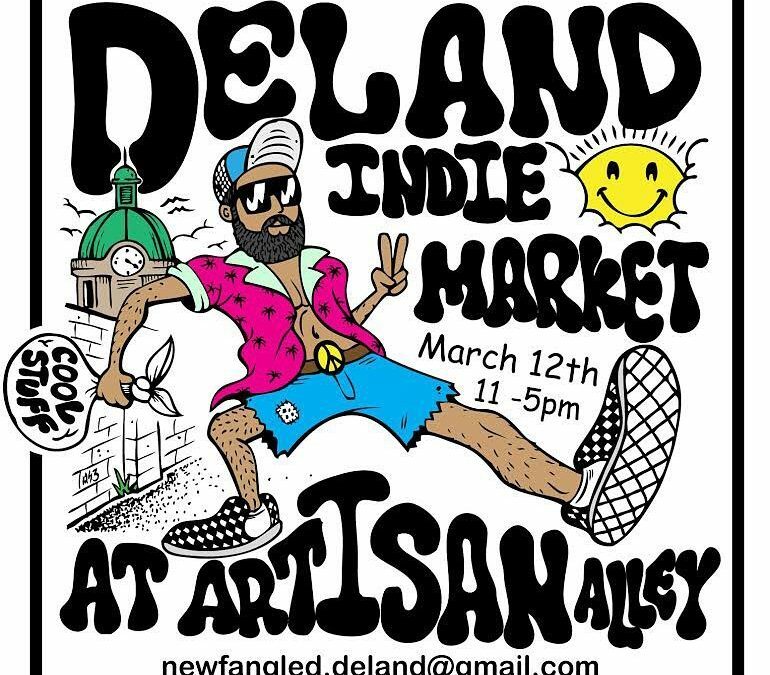 This past Sunday, March 12, Rein Naturals attended the DeLand Indie Market at Artisan Alley in DeLand, FL. It was nice to meet some new customers and tailor more towards our dog clientele. Granted, it started raining approximately halfway through the event, oh Florida! But, we still managed to have fun and educate some of those that have never been introduced to aromatherapy for animals. We also debuted some of our new products that aren’t even online yet – stay tuned to catch them online in the near future! If you attended this event and visited us, don’t forget to tag us on social media! We love to hear from our wonderful customers and their happy animals.